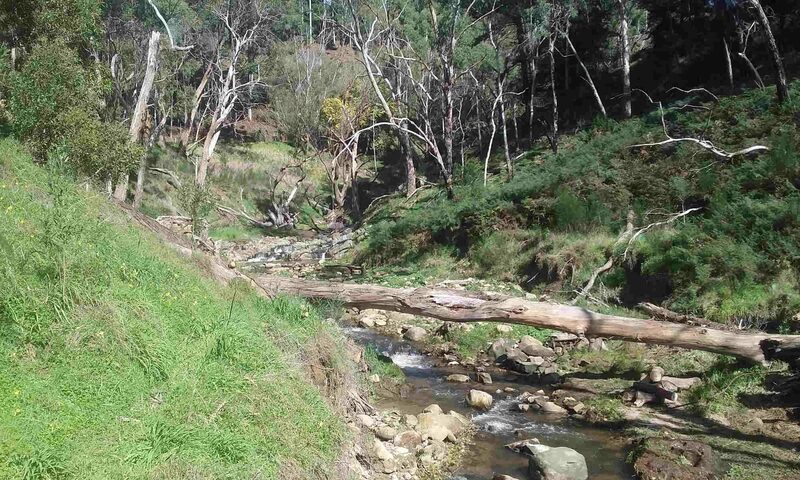 The Lower Sixth Creek Vegetation Study was completed by the South Australian Botanist, Andrew Crompton and has been incorporated into the Lower Sixth Creek Riparian Rehabilitation Management Plan. The Vegetation Study aims to document the vegetation in a study area defined by the Sixth Creek Catchment Group (SCCG) along a lower section of Sixth Creek, from the junction with the Torrens River upstream for 1.2km to the bridge where the road is no longer adjacent to the creek. The vegetation study provides valuable information on the the native plant species that exist along the creek as well as which plants may be easily propagated for re-vegetation. 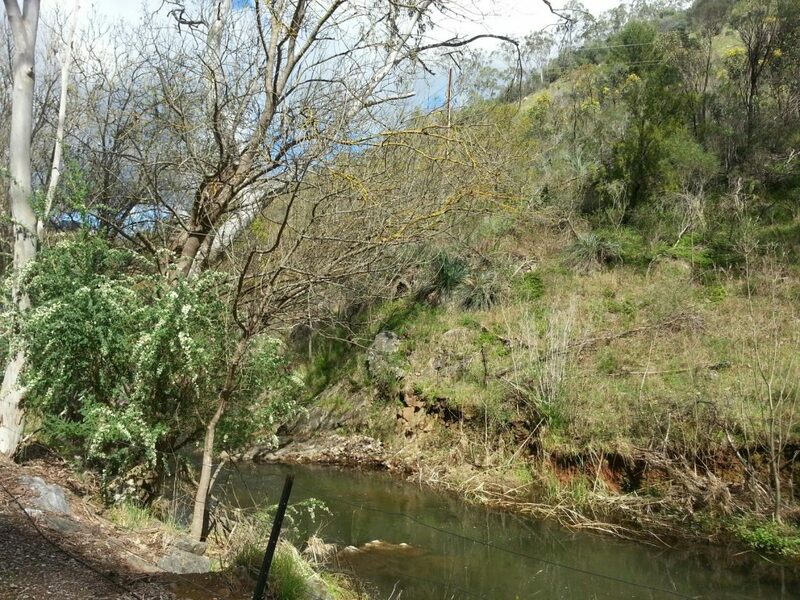 The Lower Sixth Creek Riparian Rehabilitation Management Plan which includes the Vegetation Study can be downloaded here.